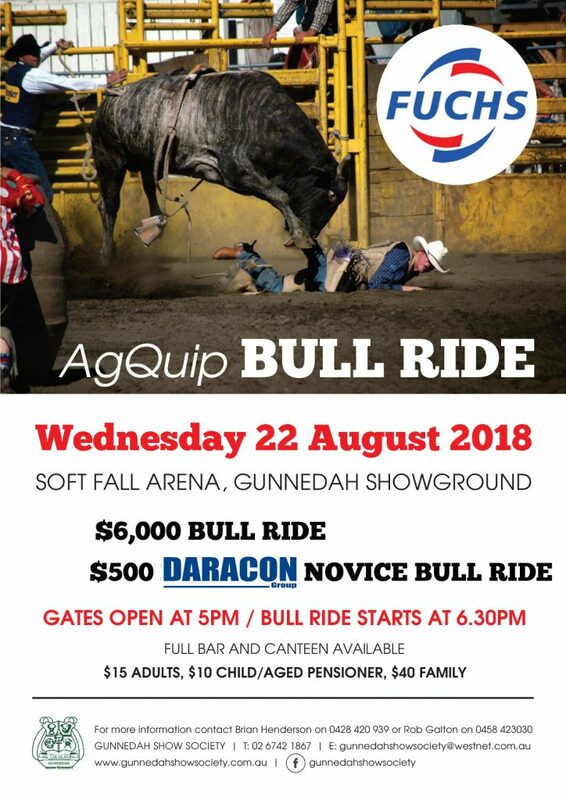 The 2018 AgQuip Bull Ride, sponsored by Fuchs Lubricants will be held on Wednesday 22 August at the Gunnedah Showground. 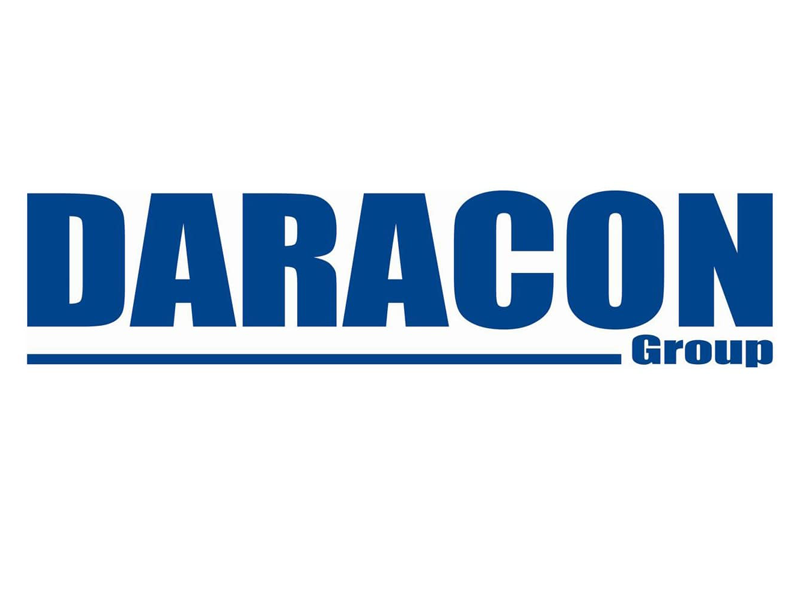 Darcaon Group are sponsors of the Novice Bull Ride. 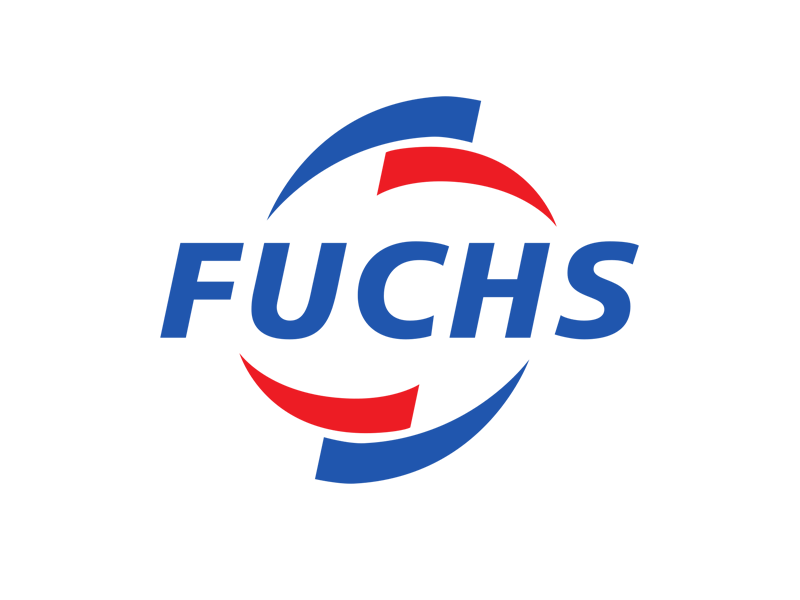 $15 ADULTS, $10 CHILD/AGED PENSIONER, $40 FAMILY. CHILDREN UNDER 10 YEARS FREE.